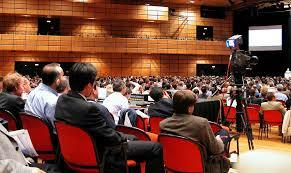 International Scientific Research Conference (ISCR) Call for Papers. IRMBR Volume 8, Issue 1 Part 1 has been published. 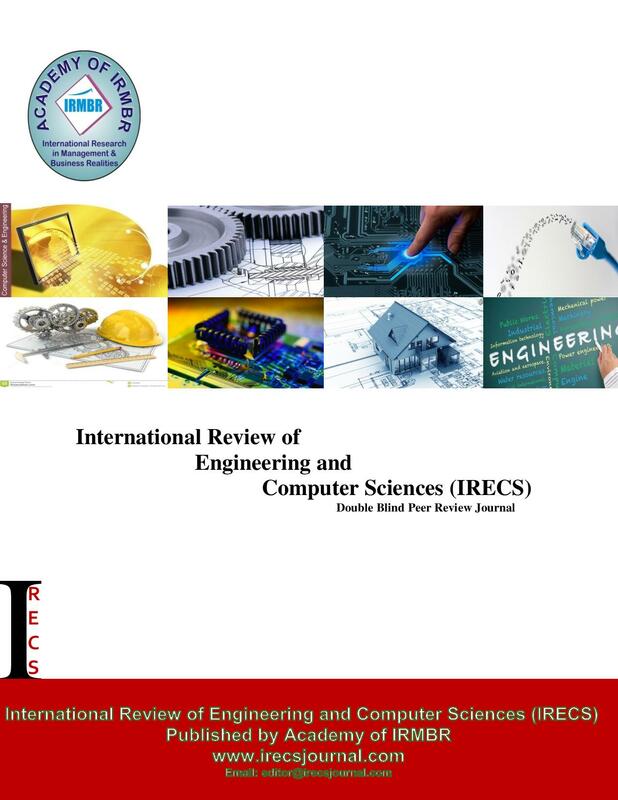 Volume 8, Issue 2 of IRMBR will publish in June, 2019. 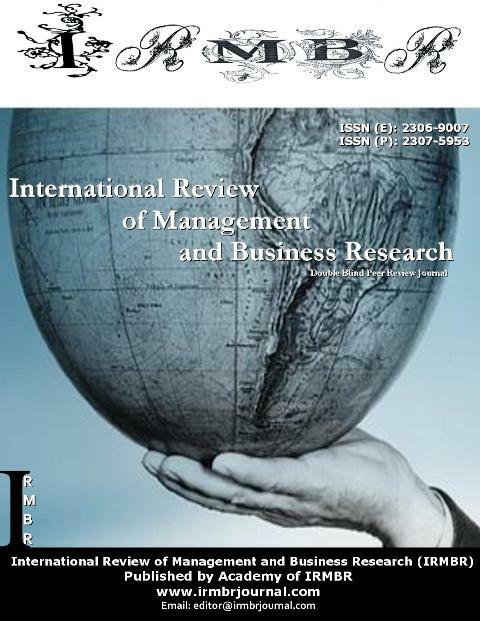 The aim of International Review of Management and Business Research (IRMBR) is to be a unique journal in its provision of extra ordinary services like quick and professional correspondence with authors, fair and comprehensive articles double blind peer review, extensive indexing, prompt results of reviews by our dedicated reviewers and editors, high readership and impact. International Review of Management and Business Research (IRMBR) is to promote the understanding of managers and organizations within and across nations. It is an interdisciplinary journal directed towards academics, policy makers and practitioners in business and non-profit organizations. The journal attracts the attention of not only researchers and academicians but also academic institutes, Managers, Consultants, Directors, Trainers, HR Managers, Line Managers, Performance Managers, Operations Managers, Finance Managers, Chief Executive Officers and above all the students in Business and Management Discipline. Dr Justin Nsengiyumva, University of Leicester, Economics Department, United Kingdom. Dr P. Malyadri, Government Degree College Osmania University India. Dr Nurul Fadly Habidin, University Penris, 35900 Tanjung Malim, Perak, Malaysia. Dr Mohammad Talha, King Fahd University of Petroleum & Minerals Saudi Arabia. Dr Badar Alam Iqbal, Monarch University Switzerland. Dr Iancu Eugenia, Stefan Cel Mare University, Suceava, Romania. Dr William R. DiPietro, Daemen College United States. Dr Rosman Bin MD.Yusoff, Universiti Teknologi Malaysia. Dr Kamran Pashaei Fakhri, University of Tabriz Iran. Dr Akyay Uygur, Tourism Faculty, Gazi University Ankara, Turkey. Dr Chin Tsai Kuo, National Ment of Physical Education, Health & Recreation Taiwan. Dr Madan Lal Bhasin, Bang College of Business KIMEP University Republic of Kazakhstan. Dr Moh Adenan, Faculty of Economics University of Jember, Indonesia. Dr Sanjay Kanti Das, Head, Department of Commerce, Lumding College India. Dr Lewlyn L. R. Rodrigues, Manipal Institute of Technology India.